About 5am on 4 March, 1982 Constable Kohutek was riding a police solo motor cycle along the Berowra Tollway between Newcastle and Sydney on his journey to the Sydney Harbour Bridge for the ‘bridge lane change’ system. As he was negotiating a sweeping bend, in the rain, about a kilometre south of the Mt White exit the cycle crashed into a rock median strip. 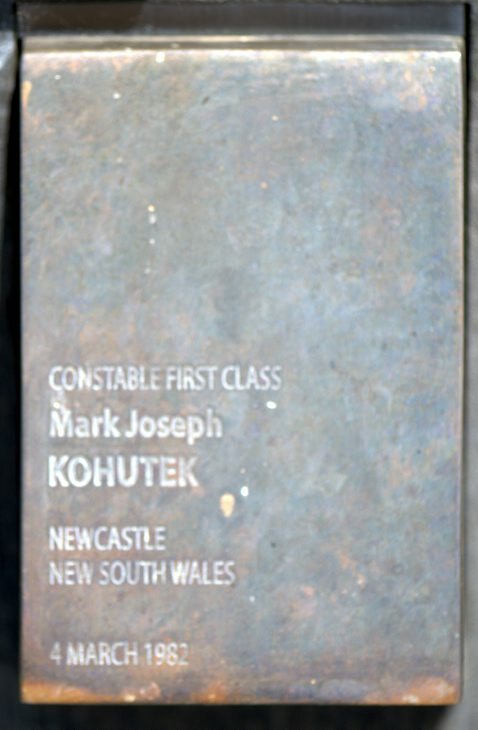 As a result Constable Kohutek sustained fatal head and internal injuries. 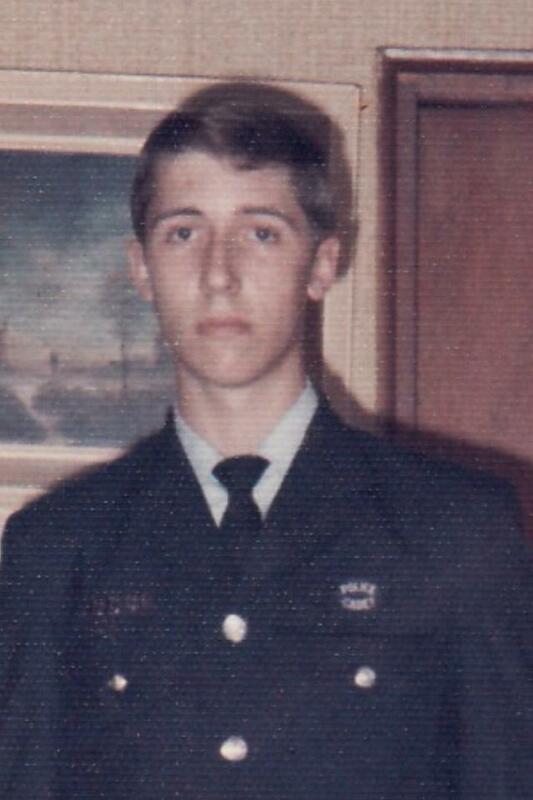 The constable was born in 1957 and joined the New South Wales Police Force as a cadet on 8 July, 1974. He was sworn in on 3 October, 1976. At the time of his death he was attached to the Traffic Branch, North Sydney ( under the Sydney Harbour Bridge ).